Back in Print! 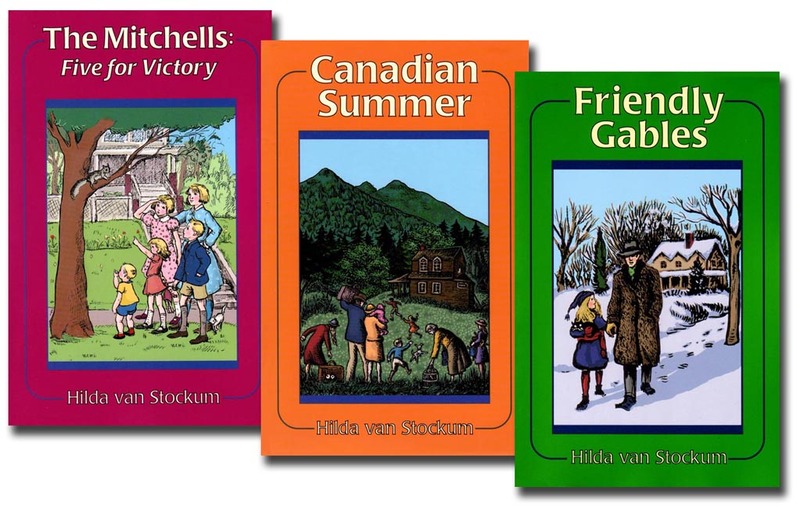 This Bethlehem Books Series set includes: The Mitchells: Five for Victory, Canadian Summer, and Friendly Gables. They are humorous, delightful stories of family life in U.S. during and after WWII. Emphasis on sacrifice, and having fun despite little money.